For its 30th anniversary, the Sammons Center for the Arts is holding a reception and talk with local cultural journalists – about all the changes disrupting newsrooms and arts scenes. As part of its 30th anniversary celebration, the Sammons Center for the Arts is hosting a panel discussion Sept. 27th to be moderated by Chris Heinbaugh, vice-president of external affairs at the AT&T Performing Art Center. 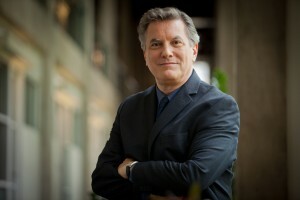 It will feature Art & Seek’s Anne Bothwell, vice president arts at KERA, Mark Lowry, co-founder of TheaterJones.com, and SMU professor Lauren Smart. Seating is limited, reservations are required. The topic? Arts journalists as “partners in building community and provoking new ways of thinking,” says Joanna St. Angelo, the center’s executive director. DALLAS/August 20, 2018 — The Sammons Center for the Arts, 3630 Harry Hines Boulevard, continues its 30th anniversary celebration with “Journalism & The Arts,” a free reception and panel discussion on Thursday, September 27, 7:00 p.m. Beginning with the reception to thank local journalists who cover the arts, the event is highlighted by a panel discussion addressing ways that journalists and arts groups can work together more effectively during a time of great changes in newsrooms, communications technology and consumer habits. The event is free and includes complimentary valet parking. Seating is limited; reservations are required and may be made by emailing [email protected] with the name of each guest attending and a daytime telephone number. For more information, call the Sammons Center at (214) 520-7788. 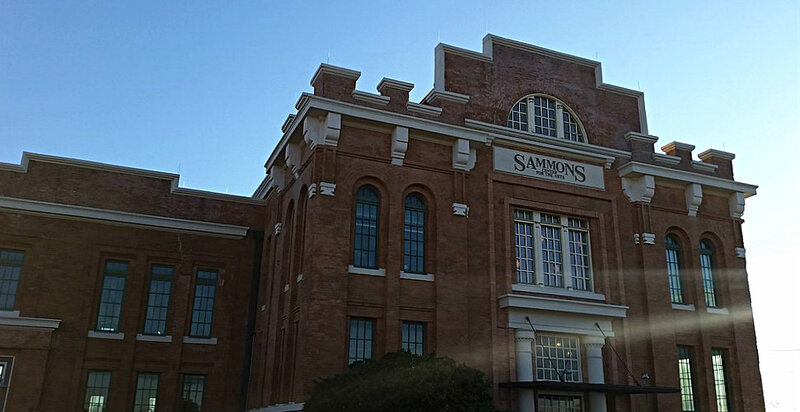 The Sammons Center for the Arts was founded in 1981 to renovate the historic Turtle Creek Pump Station, built in 1909 at 3630 Harry Hines Boulevard, and operate it as a multipurpose arts center. After several years of renovation, the Sammons Center opened March 1, 1988. A 501(c)(3) organization, the Sammons Center provides low-cost office, rehearsal, performance and meeting space as well as administrative resources to arts organizations representing every discipline. With a mission to “Grow the Arts,” the Sammons Center is home to 14 performing arts organizations and serves more than 50 other arts and community organizations. For more information, call (214) 520-7788 or visit www.sammonsartcenter.org.